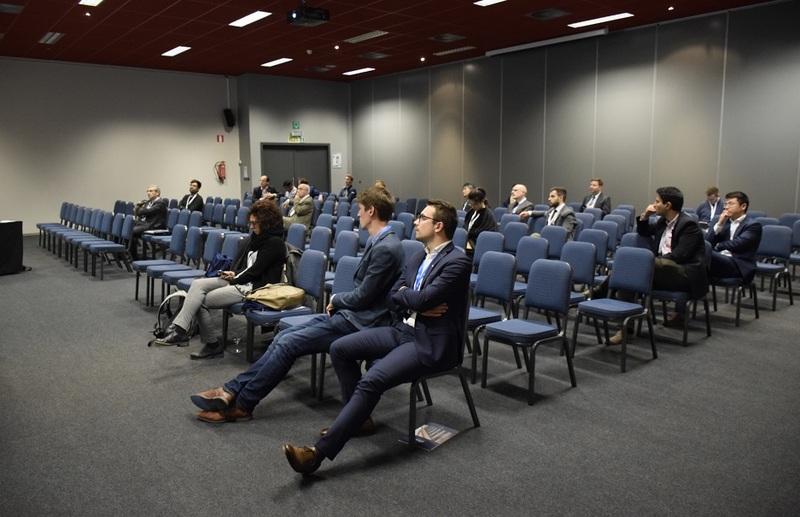 TRUSS researchers participated at the Special Session SS-6 titled “TRUSS ITN – Reducing Uncertainty in Structural Safety”, which is the last network-wide event planned in the grant agreement of the project. 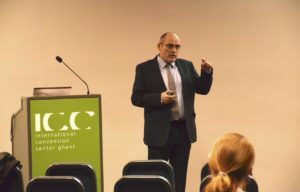 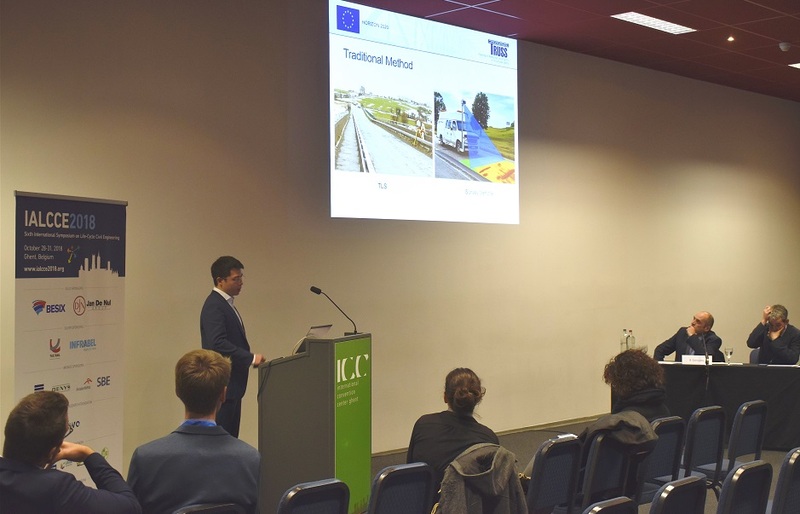 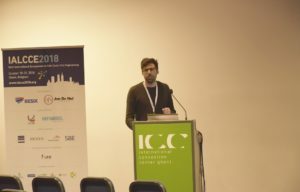 The Special Session about TRUSS was held as part of the 6th International Symposium on Life-Cycle Civil Engineering in Ghent (Belgium) from 28th to 31st October 2018. 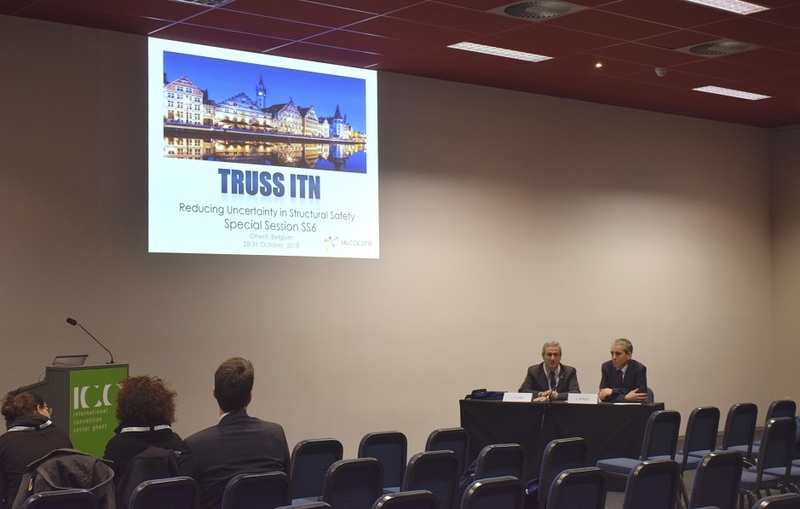 TRUSS was featured in the ‘Hubert Van Eyck’ room of the International Convention Centre on Monday 29th October from 10:30 to 17:15. 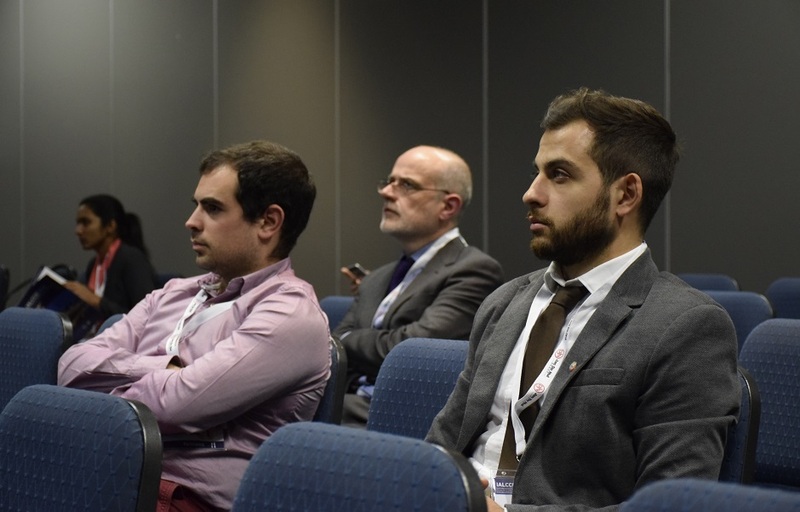 TRUSS research has an excellent fit to the Symposium organised by the International Association for Life-Cycle Civil Engineering (IALCCE). 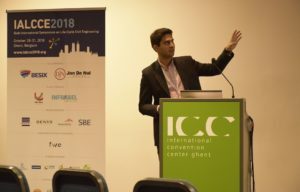 All aspects of life-cycle assessment, design, maintenance, rehabilitation and monitoring of civil engineering systems are encompassed and international cooperation in the field of life-cycle civil engineering is promoted for the purpose of enhancing the welfare of society. 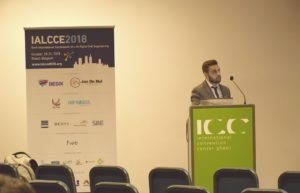 IALCCE brought together more than 400 people to share all the very best work done in the field of life-cycle civil engineering and related topics including 390 technical papers, 8 Keynote Lectures and the Fazlur R. Khan Plenary Lecture, to stimulate and promote research into this field, and to bridge the gap between theory and practice. 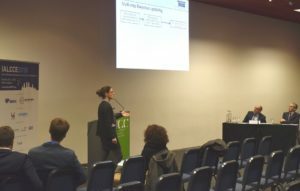 By participating at this event, ESRs had the chance of promoting their research and professional work, learn and discuss about the latest accomplishments, innovations and potential future directions with other university researchers, representatives from all sections of civil engineering, and engineers working with engineering companies, consultants, contractors and local authorities, with a common interest in life-cycle civil engineering. 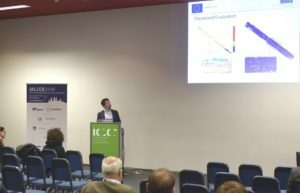 Buildings, wind turbine towers, nuclear structures, ships and ship unloaders, within TRUSS WP4, characterized by the aggressive environments that are subjected to (corrosive, radioactive, non-linear structural responses) or relatively high uncertainties regarding materials and modelling (Monday 29th October from 10:30 am to 12:00 pm chaired by Joan Ramon Casas and Ciaran McNally). 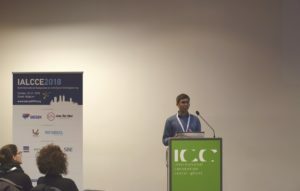 Road and rail transport infrastructure, within TRUSS WP5, characterized by the variable traffic load (Monday 29th October, from 2:30 pm to 4:00 pm chaired by Ciaran McNally and Arturo Gonzalez, and from 4:30 pm to 5:15 pm chaired by Arturo Gonzalez). 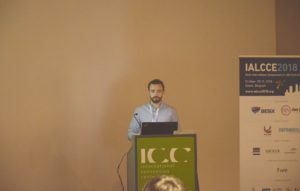 Each presentation was allocated 12 minutes with an additional 3 minutes for discussion. 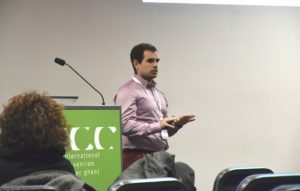 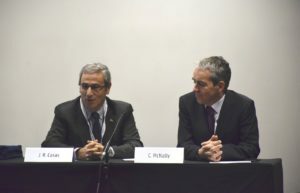 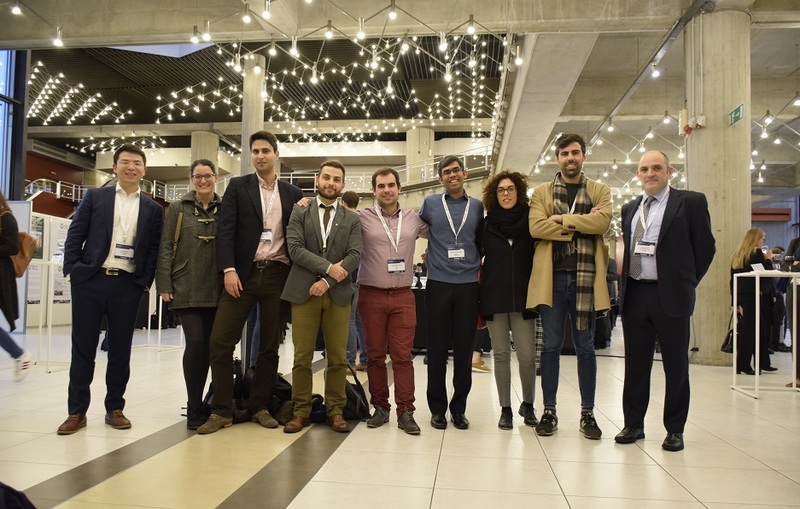 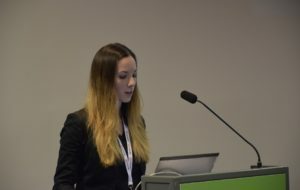 The Special Session about TRUSS was attended by approximately 40 people that included Sofia Antonopoulou (ESR1), Shah Nur Sourav (ESR2), Alberto Gonzalez Merino (ESR3), Rui Teixeira (ESR4), Giulia Milana (ESR6), Barbara Heitner (ESR8), Antonio Barrias (ESR11), Daniel Martinez Otero (ESR12) and Siyuan Chen (ESR14), Luis Costas from Equipos Nucleares (ESR3 supervisor), Joan Ramon Casas from University Politecnica Catalunya (ESR10 and ESR11 supervisor), and Ciaran McNally (ESR1 and ESR2 supervisor) and Arturo Gonzalez (project coordinator) from University College Dublin. 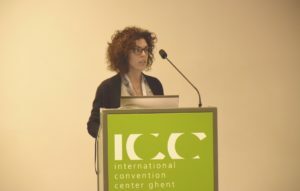 Some researchers were unable to make the trip due to canceled flights as a result of a ground handling strike action at Brussels airport.